Furthermore, this compilation features two remixed excerpts of compositions from the albums Tangram (1980) and Logos Live (1982), respectively, as well as two completely new compositions that were previously unavailable on any other release. 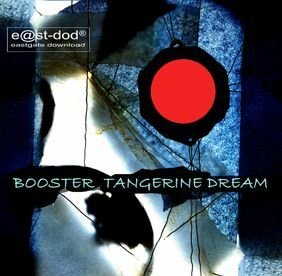 The Eastgate Music Shop about the CD release "Booster comes as a double CD and contains some real goodies from the alchymical soundboard of TD. There are two brand-new compositions and some tracks which aren't available on various EP's anymore. Of course you will hear music you've probably heard before -- no-one forces you to stress your credit card again! :-). But for some of you it will become a collector's item as a pack of tracks which definitely will become 'classics' out of the first decade of the new musical Century." Regarding the initial Eastgate CD release, neither CDs nor the paper inserts of the Eastgate release show any order number or barcode, but the number given below is the order number the Eastgate Music Shop lists this release. 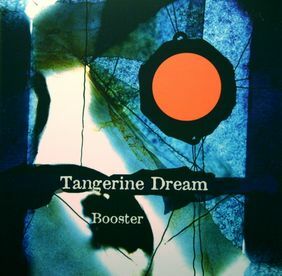 In February 2008 this release became available as MP3 download at the Tangerine Dream Download Shop. 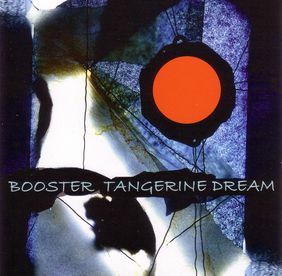 The US based Purple Pyramid label released the album in summer 2008 with slightly different cover artwork. 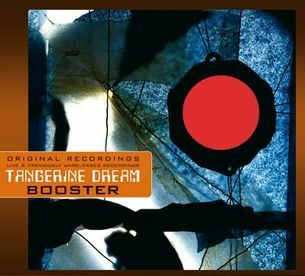 In March 2009 the album was re-released with different cover design as part of an extensive digipack series (consisting of a total of more than 60 CD and DVD releases) by the Germany based Membran record label.